Washington, DC, February 27, 2017	(Newswire.com) - ​​​​​​​On World Future Day -- March 1 -- you can join futurists from around the world in a 24-hour conversation about the world’s potential futures, challenges, and opportunities. This online dialogue will start at 12 noon in Auckland, New Zealand and move across the world, ending in Honolulu at 12 noon. 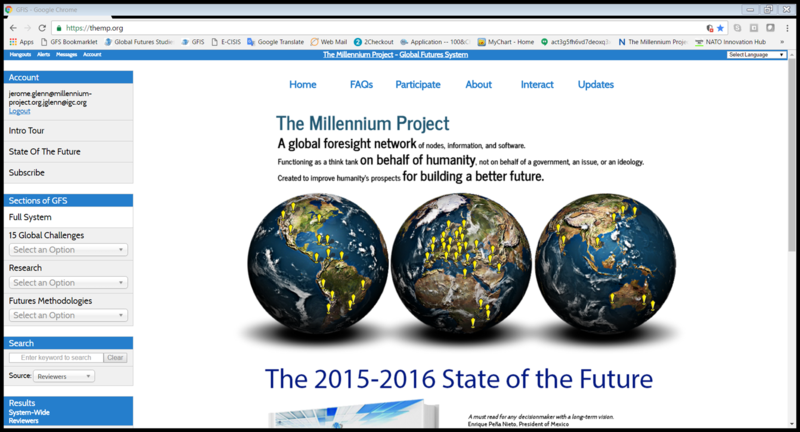 The World Futures Studies Federation, Association of Professional Futurists, and Humanity+ have joined forces with The Millennium Project to invite their members and the public to come online at 12 noon in their time zone to explore how we can help build a better future. Has the world become too complex to understand and manage? Can collective intelligence and smart cities anticipate and manage such complexity? 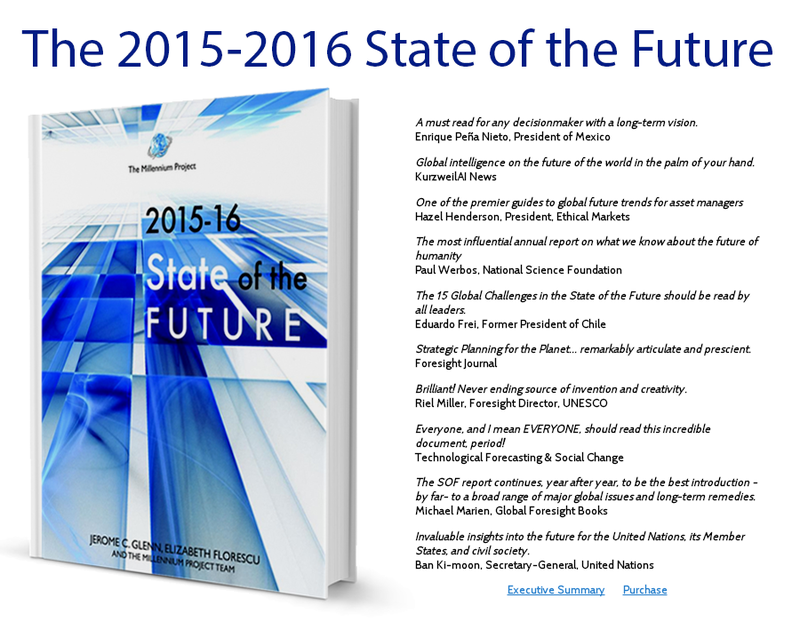 Will there be a phase shift of global attitudes in the near future about what is important about the future? Can new concepts of employment be created to prevent increasing unemployment caused by the acceleration of technological changes? 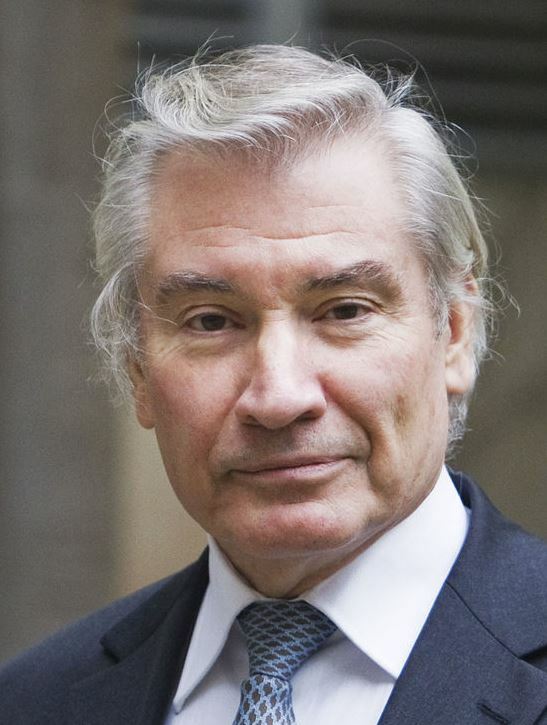 Can self-organization on the Internet reduce dependence on ill-informed politicians? Can virtual currencies work without supporting organized crime? How can we break free from mental constraints preventing truly innovative valuable ideas and understand how our brains might sabotage us (rational vs. irrational fear, traumatic memories, and defense mechanisms)? How can we connect our brains to become more intelligent? TIP: If you join the video conference and see that the limit of interactive video participation has been reached, you will still be able to see and hear, as well as type in the chat box, but your video will not be seen until some leave the conversation. 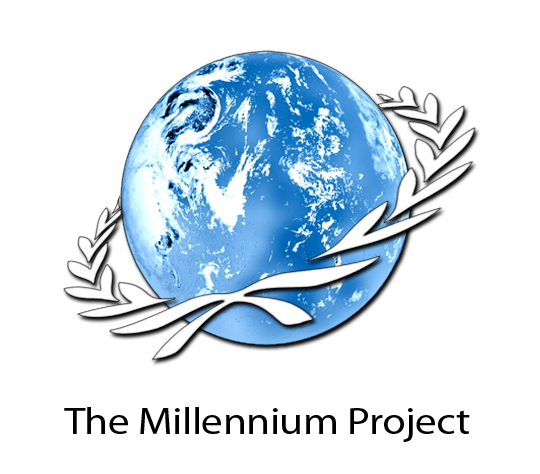 You can also send a comment to @millenniumproj that facilitators will read live in the video conference. As people drop out, new video slots will open up.